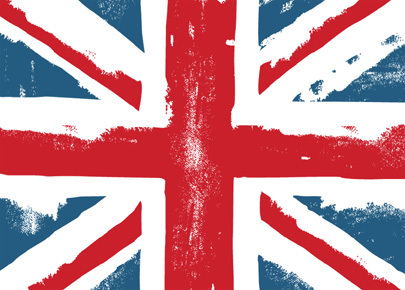 Is the UK's leading number one supplier of donkey tack. All equipment is tried and tested by us before releasing on general sale. 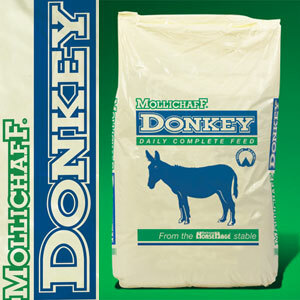 Nuttall's donkeys thrive on Mollichaf Donkey, a complete fibre feed specially formulated for donkeys. We are proud to be sponsored by HorseHage who help support us in delivering the highest standard in traditional donkey rides. 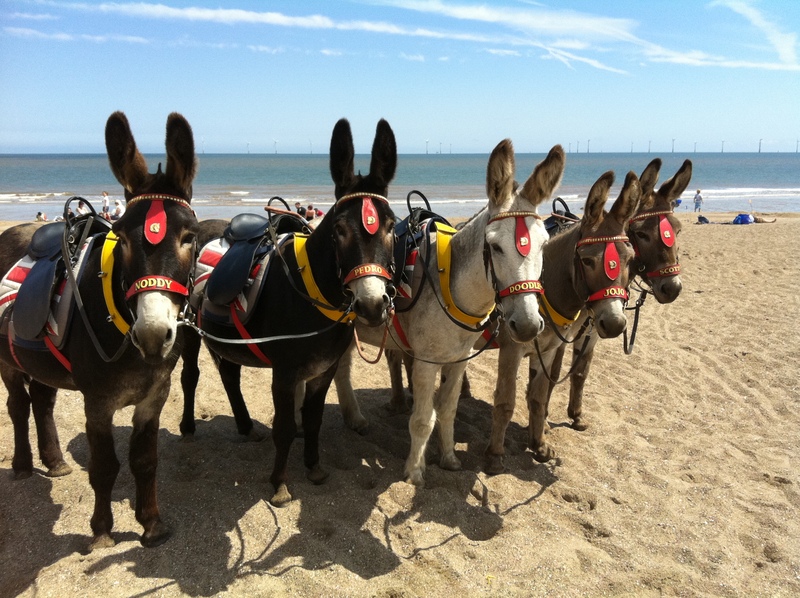 Nuttall's donkeys have won multiple awards across the UK including 'Britains Best Beach Donkeys'. 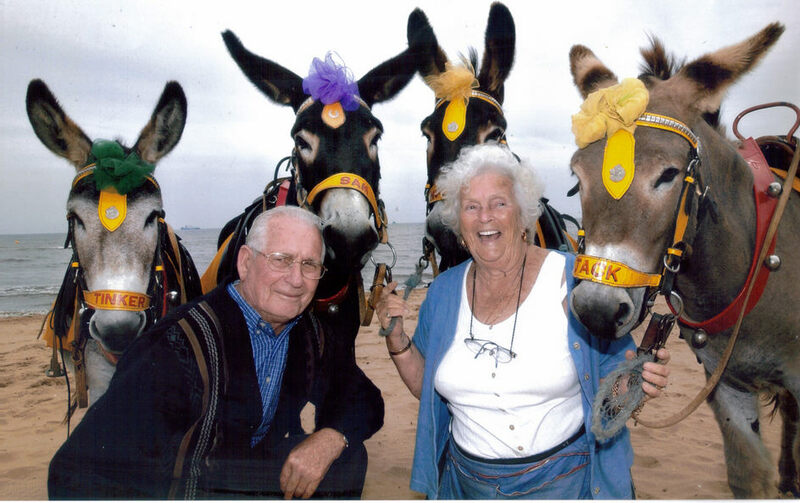 See the donkeys every day across the summer at Joe's Beach Bar, Ingoldmells. Skegness Main Beach and "Where it all began"